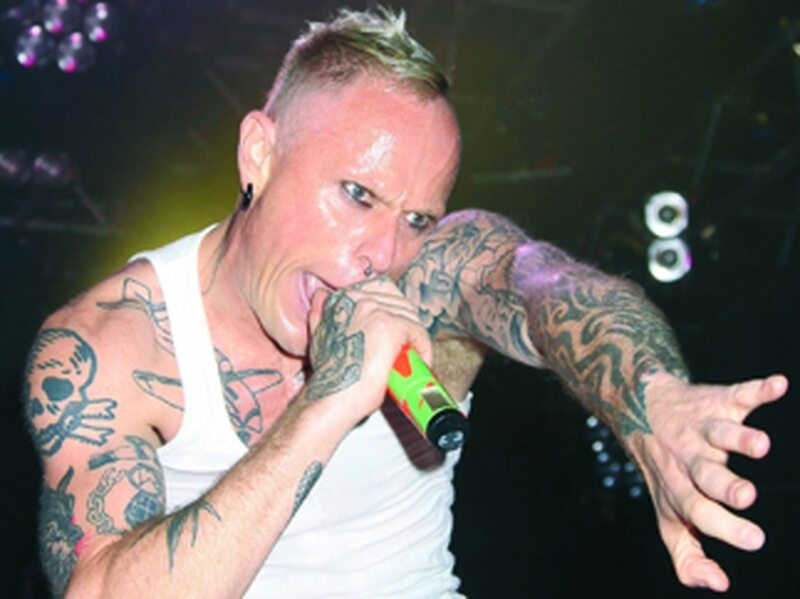 You may not know about Keith Flint but he was an English musician, singer and dancer He was the vocalist and dancer for the electronic music band The Prodigy and sang on the group's two 1996 UK number one singles – "Firestarter" and "Breathe". Keith Flint, the frontman of British techno band The Prodigy, has died aged 49 having reportedly killed himself at home. Police confirmed that a man aged 49 was found dead at a home in Essex at 8.10am on Monday morning. The band, confirming his death, described Flint as a "true pioneer, innovator and legend." He was the vocalist and dancer for the electronic music band The Prodigy and sang on the group's two 1996 UK number one singles, "Firestarter" and "Breathe". He was also the lead singer of his own band Flint. He owned a motorcycle racing team, Team Traction Control, which won three Isle of Man TT races in 2015 and competed in the British Supersport Championship. Flint was born in Redbridge, London, England, to Clive and Yvonne Flint, on 17 September 1969 and initially raised in East London; in the mid-1970s his parents moved out to Springfield, Essex. His childhood was described as unhappy and he feuded with his parents who parted when he was young. He attended the Boswells School in Chelmsford and moved to Braintree after leaving school. Flint was described as being a "bright boy with dyslexia" and was disruptive in class. He was expelled from school at the age of 15. Flint then worked as a roofer and later enthusiastically embraced the acid house scene of the late 80s. our thoughts are with flint's friends and family.